Below are listed the Safeworking systems used in Queensland from 1865 through until today with a very brief description. Each system has listed the approximate date when it was first used or introduced, a date when it was last used, and some images of the equipment or forms used in that system. An Ordinary Staff with metal plates fitted shows the two crossing stations it is valid between. Drivers of trains must carry the Ordinary Staff when operating a train between those two stations over the single line of railway. There is only one Ordinary Staff so there can only be one train on the section thus preventing collisions. The Ordinary Staff can also open a box which contains a book of Train Tickets. The Train Tickets are used when one or more trains has to follow another train in the same direction; all but the last train carry a Train Ticket and the last train carries the Ordinary Staff. 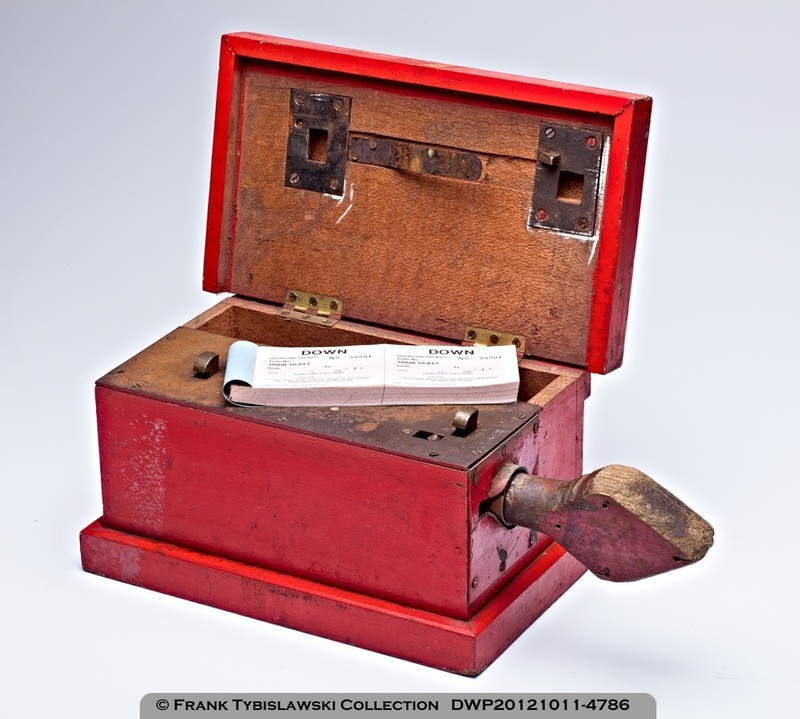 The images below show a typical Ordinary Staff (note the station name plates have been removed) as well as the staff used to open the Ticket Box to obtain a Train Ticket. 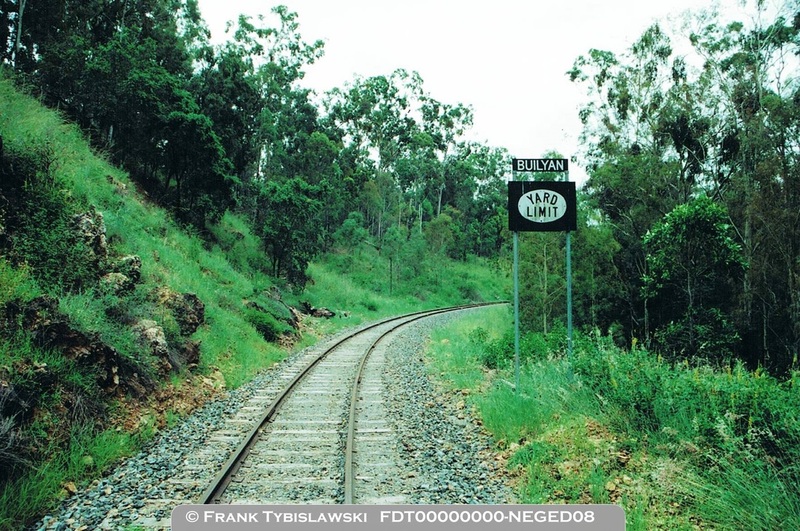 For further details of the Ordinary Staff Safeworking system and how the system changed and developed between 1887 and 1955 see Queensland Railways Safeworking History - Volume 1 Isis Branch, available for purchase on the Store page. A system where a number of Tablets (round discs) are contained within Electric Tablet instruments at crossing stations. The Tablets are engraved with the names of the two stations they are valid between. The driver of a train must carry a Tablet on the locomotive while the train is between the stations named on the Tablet. The Electric Tablet instruments are designed and connected so that only one Tablet can be withdrawn from the instruments at any time - therefore only one train can be in the single track section between the Staff Stations. 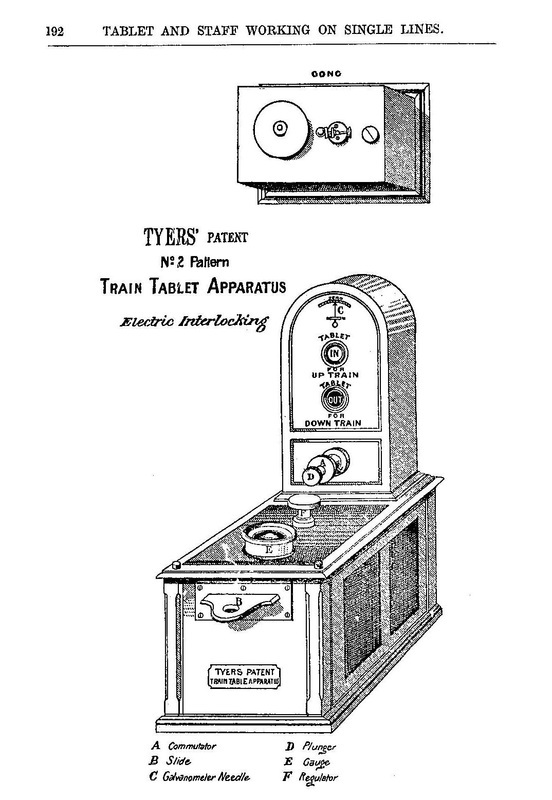 The image below shows an image from the 1925 General Appendix showing what the Electric Tablet instrument looked like. A system similar to the Electric Tablet system described above, but using different equipment. 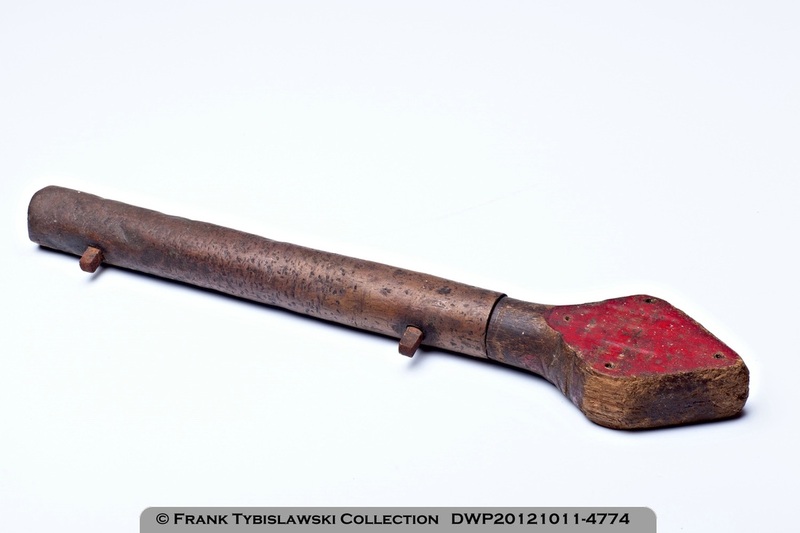 The same principles apply; the Electric Staffs are engraved with the names of the two stations they are valid between, and the Electric Staff instruments are designed and connected so that only one Electric Staff can be withdrawn from the instruments at any time. A driver must carry on the locomotive an Electric Staff when the train is between the stations named on the Electric Staff. 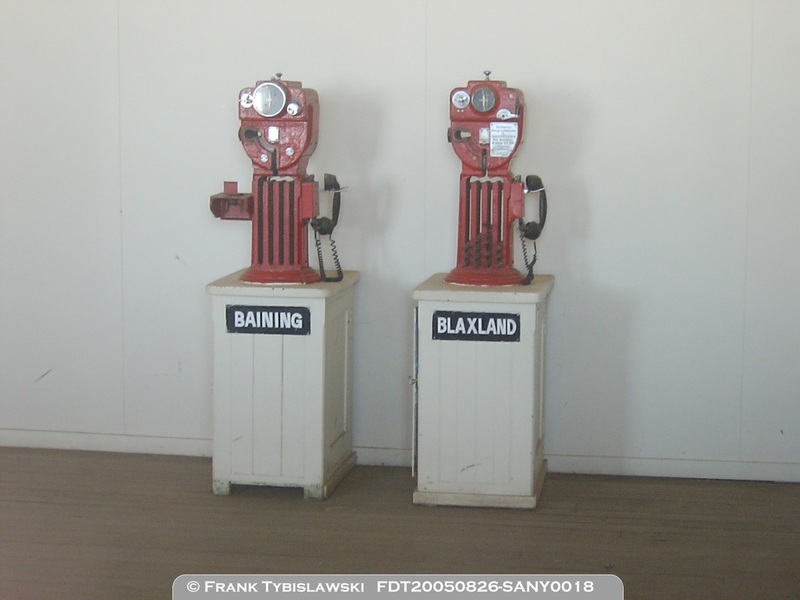 The image below shows the Electric Staff instruments for the Baining to Dalby section (heading west) and the Dalby to Blaxland section (heading east) from Dalby. A system where the movement of trains is governed by written Train Orders issued by the Train Controller to the drivers of trains and on-track maintenance vehicles. 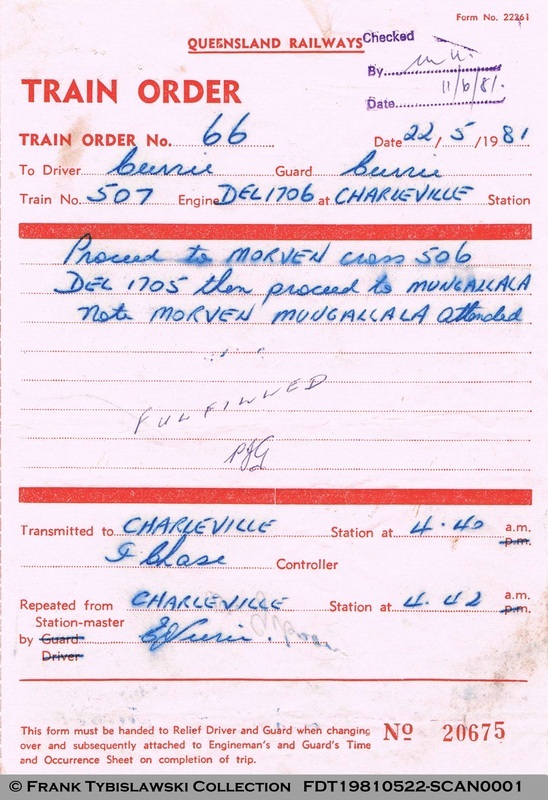 The images below show a typical Train Order Yard Limit Board at Builyan and a copy of a Train Order form as carried on a train working in Train Order Territory. A modern version of the manual Train Order system where computers in the Network Control Centre and on each locomotive are used to display Authorities given to trains. The Authorities are generated by the software and displayed on the Controllers and Drivers screen through a verbal exchange of numerical codes. 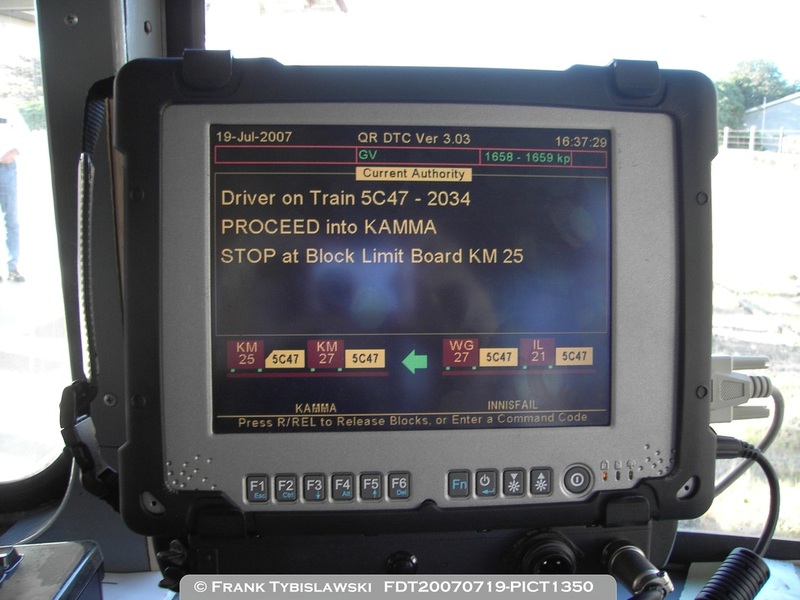 The image below shows the screen on the Drivers DTC Workstation in the cab of a train.